On Thursday,Speedknight.com was invited to a Media peview of Gamestart Asia 2014 which will be held at the Suntec Convention Center on the 25th and 26th of this month. Lets take a look at what to look forward to for this inaugural Event later this month. The event, to be held on October 25 & 26 at Suntec City Convention Centre, is designed to appeal to everyone from core and casual gamers to cosplay enthusiasts. The first 300 visitors each day will receive a ‘Random Loot Bag’ which could contain anything from limited edition T-shirts to games, posters and other exclusive items. All ticket holders qualify for a daily lucky draw in which they could win prizes such as consoles, games and gaming accessories such as Razer and the Creative SB Inferno gaming headset by Creative Sound Blaster. 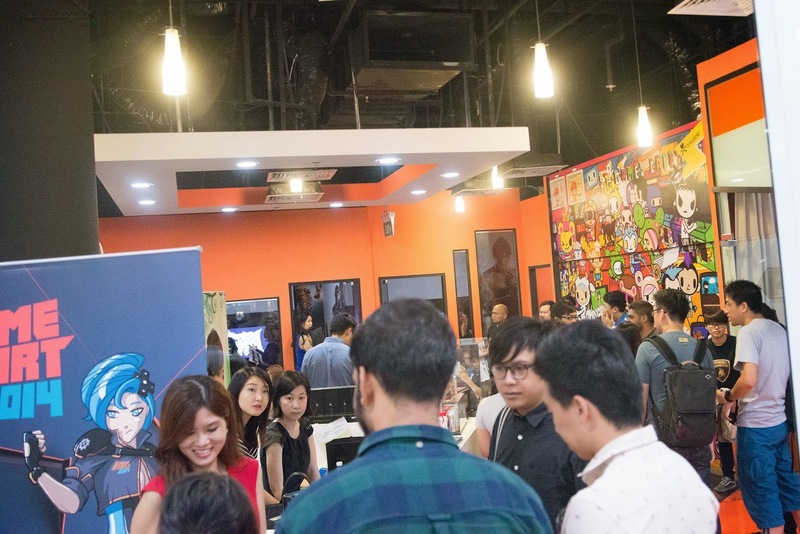 SingTel is the Official Fibre Broadband Partner and will power the connectivity for gaming and live streams of GameStart 2014 to Twitch. SingTel has also partnered with AFTERSHOCK PC to offer special deals to visitors. 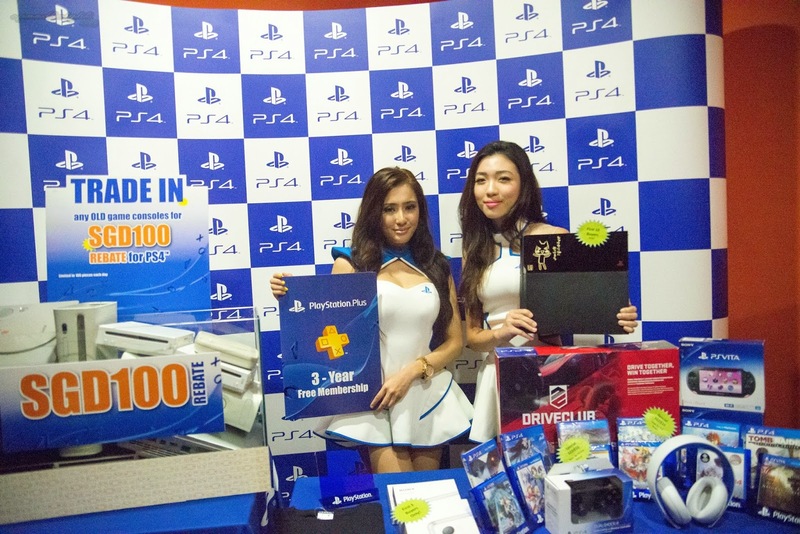 Main exhibitor Sony Computer Entertainment HK (SCEHK) will occupy more than 250 square metres of space showcasing close to 30 exciting titles for the PS4, PS3 and PS Vita. and many others unreleased and recently-released titles. SCEHK will also specially fly in Masaaki Yamagiwa, the Producer for Bloodborne, and Junichi Yoshizawa, Producer for Freedom Wars, to meet fans and speak about their games on stage at the event. PlayStation T-shirts (first 50 customers per day). Visitors can also look forward to big promotions on PlayStation 4 and PlayStation Vita games, while those looking to upgrade their gaming systems can trade in old consoles for a sweet $100 discount off a new PlayStation 4. 2K Asia will be bringing a preview of their highly-anticipated 4v1 game Evolve, for visitors to play at GameStart 2014. Made by the creators of Left 4 Dead, Evolve is a cooperative/competitive shooter where four Hunters face off against a single, player-controlled Monster in adrenaline-pumping 4v1 matches. 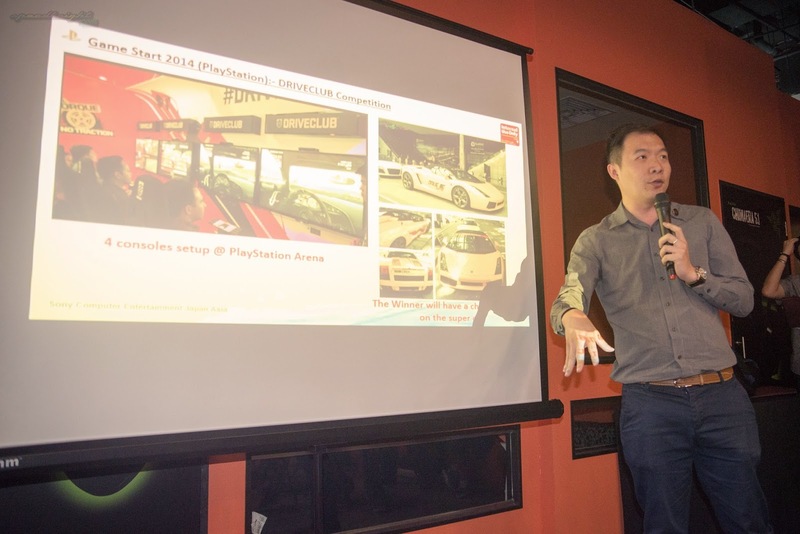 Project cars competition winners will get a chance to be drive in a supercar. Another Game feature will be Project Cars, i have persomally tried this game during the media preview, and i am looking forward to this game when its launched. During the event Visitors would be able to take part in a competition and the winner will have a chance to be driven in a Supercar by Dream Drive. Organisers Namco Bandai Games will also be showcasing a range of their hottest games including Tales of Hearts R, God Eater 2 Rage Burst, Godzilla and Project CARS. 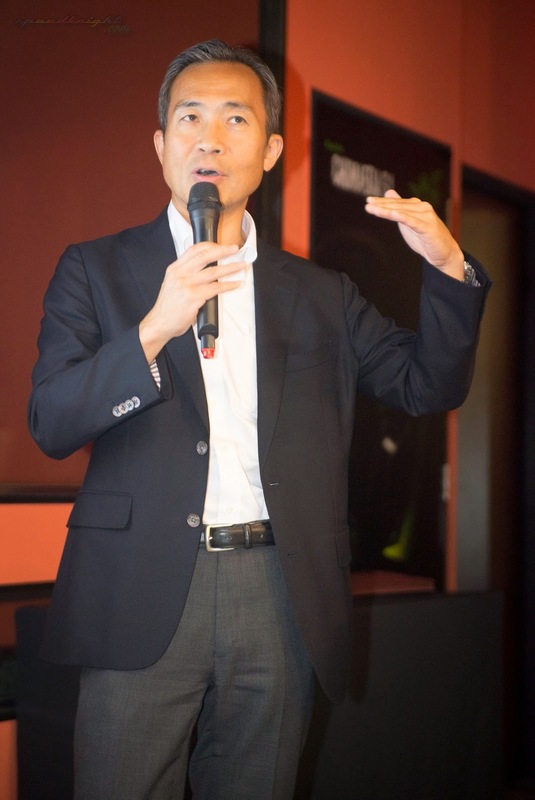 Sword Art Online fans can expect an appearance by Yousuke Futami, one of the producers of the Sword Art Online game, who will be making an exciting announcement at the show regarding the franchise. Blizzard Entertainment will showcase three games at GameStart – Hearthstone®: Heroes of Warcraft™, Diablo® III: Reaper of Souls™ – Ultimate Evil Edition™ and World of Warcraft®: Warlords of Draenor. Visitors to the show will receive beta keys for Warlords of Draenor and codes for Hearthstone card packs (while stocks last). Ian Gregory gave an inspirational short speech about as company which is a local start up. 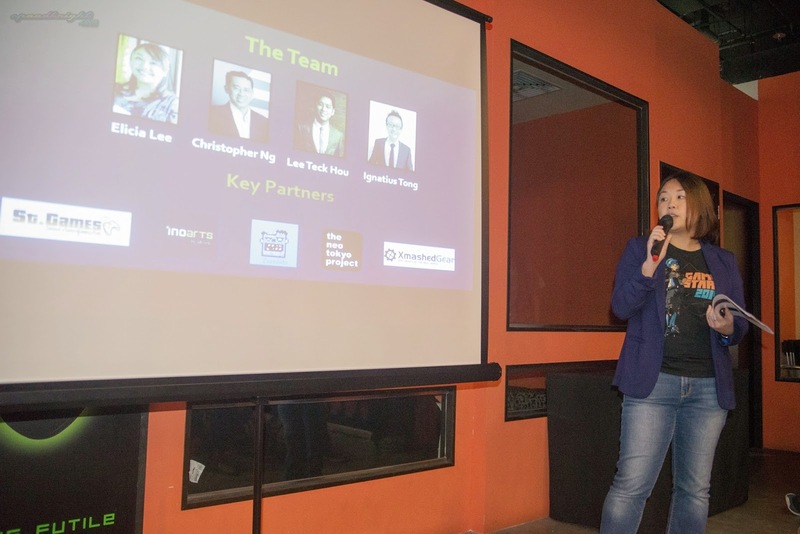 GameStart aims to provide a platform for the local community to promote its work, and will have a dedicated area called the GameStart Founders Base, featuring local game developers and artists. Exhibitors include Boomzap Entertainment and Witching Hour Studios who will be showcasing their games. Witching Hour is well-known for their Ravenmark series and their latest title, Romans in my Carpet – both of which have both received great reviews locally and overseas. Inzen Studio and Liongeeks Studios will also be showcasing their work, as well as homegrown artists Kinetiquettes, who will showcase their crafted licensed Capcom figurines, and conduct a live sculpting demo at their booth over the two days. 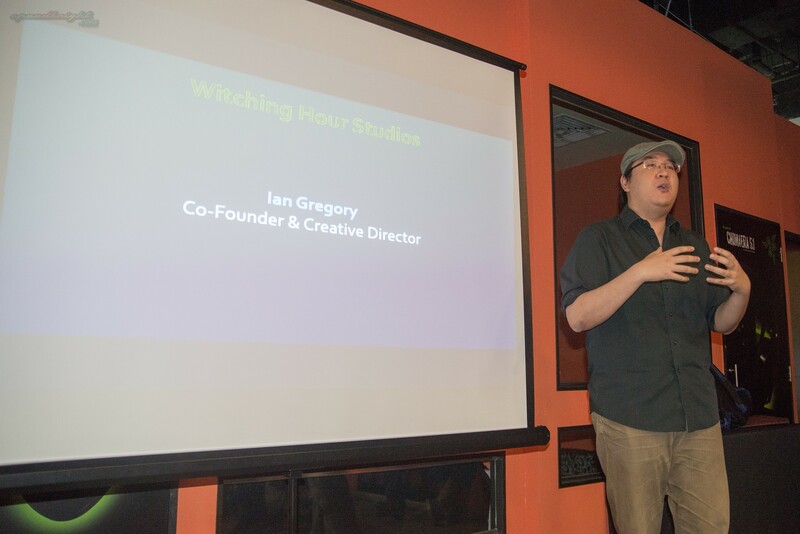 Individuals considering a career in gaming should catch the ‘Joining the Games Industry in Singapore’ panel, which will be led by Ian Gregory, Co-Founder and Creative Director of Witching Hour Studios. Street Fighter fans will want to head to the Razer booth where the finals of the Capcom Pro Tour Asia will see top Asian Street Fighter players from the region competing for the championship and a chance to participate in the global Capcom Pro Tour Finals in the US. Not to be missed are RZR Xian and MCZ Daigo Umehara, previous EVO Champions who will be displaying their skills; EVO being the #1 fighting video game tournament held in Las Vegas every year. Pro-gamer RZR Xian made history when he became Singapore’s first ever EVO winner in 2013, and MCZ Daigo is reputably one of the top players in the world. Other top players include AVM Gamerbee and Jonny “HumanBomb” Cheng. The tournament finals for Naruto, Gundam Extreme VS FB, Jojo’s Bizarre Adventure and Soul Calibur will be held at GameStart, with the qualifiers being held over the two weeks leading up to the event. 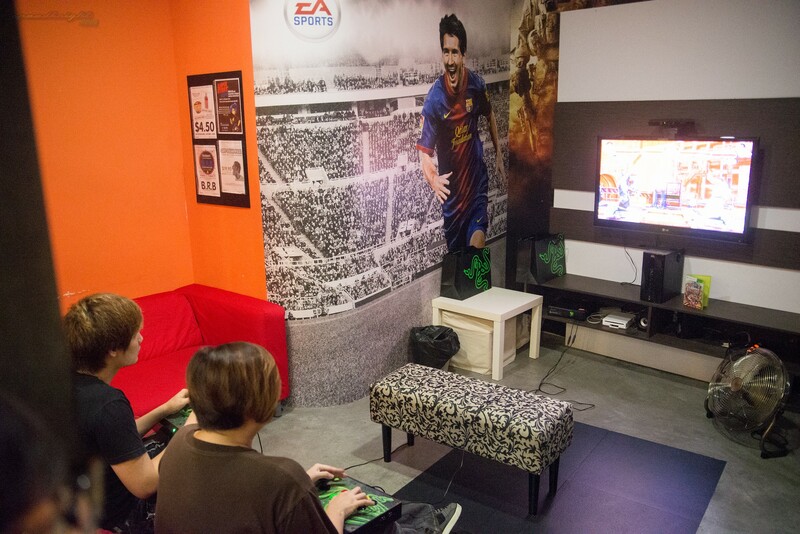 Prominent FIFA eSports personality Mohamed Phirkhan / Xtr3me3.NKSG will be conducting a FIFA Workshop and tournament on PS4 with the goal of encouraging more FIFA players to play competitively and grow the FIFA community in Singapore and SEA. Participation in the tournaments is specifically for new and upcoming FIFA players only, and other top players are welcome to spectate. Tournament winners will receive attractive prizes sponsored by SCEHK. Media gets a free Gamestart Asia Tee of thier choice! Thanks for it! Official apparel partner for GameStart 2014, Xmashed Gear which specialises in mash-up game T-Shirt designs, will be debuting new designs as well as the exclusive GameStart 2014 tees featuring official mascot Alyse. 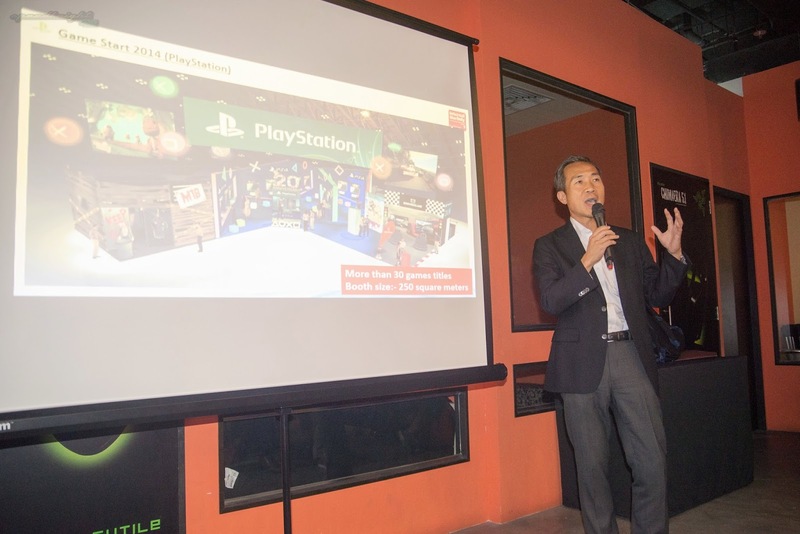 In partnership with Neo Tokyo Project, Gamestart Asia will be bringing Game on! Cosplay Competition(Click for details) to the event. They have invited renowned international cosplayers Yuegene Fay (Thailand) and Yasemin Arslan (Australia) will be in Singapore to meet fans in a panel on stage and act as judges for the Game On! GameStart Cosplay Competition that will be held on Sunday 26 October. Yuegene Fay is best known for her visual kei style of cosplay and ability to portray a diverse range of characters. Yasemin is well-known for her cosplay of Katarina from League of Legends (LOL), and characters from Borderlands and Bioshock Infinite. 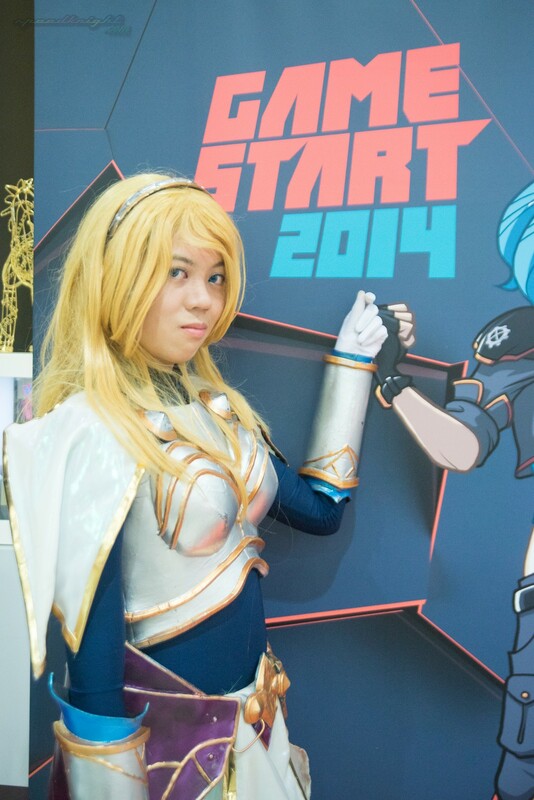 Yasemin will be cosplaying League Of Legend’s Riven at the event, specially crafted for the event. Winners of the competition will receive cash and prizes worth over $500 each. Tickets are now on sale at $8.50 (1 day pass) and $15 (2 day pass) and available online at http://gamestart.asia/#!tickets.html as well as a list of conveniently-located partner stores (please check website for details). All ticket holders will qualify for a daily lucky draw in which they could win consoles, games, gaming accessories and more. 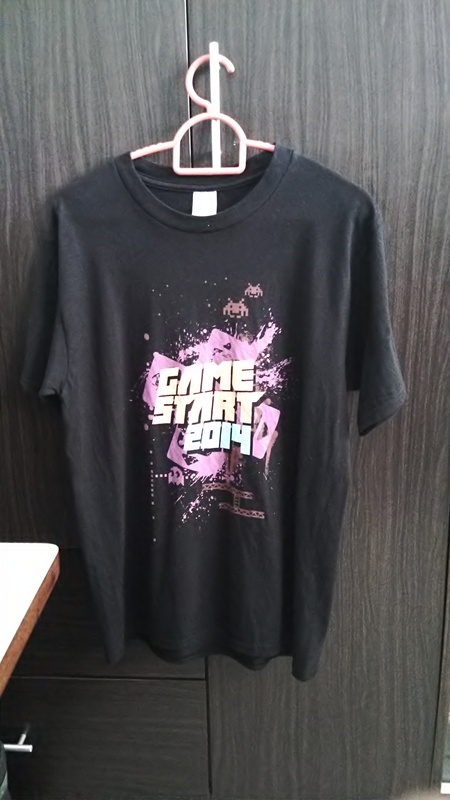 Limited edition GameStart tees are also available for sale online until 11 October 2014. Updates on details and schedule of activities will be available on the GameStart website www.gamestart.asia leading up to the event.